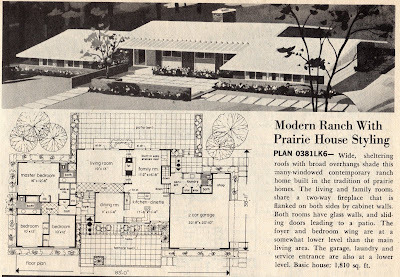 Ranch homes were specifically designed without adornment. Their color schemes should reflect the more subdued colors found to blend in with natural surroundings. Usually only one trim and one body color are warranted, with perhaps a third color used sparingly, if at all. The front door steps back demurely from the view of the street. The end result should be a palette of ecologically inspired, low-key hues. Drama, interest and individuality are expressed in artful, well-tended landscaping. The elongated house is but a quiet backdrop. Nature and people are the main characters in a predominantly Ranch neighborhood, not the houses themselves. It's just as wonderful a concept now as it was then. 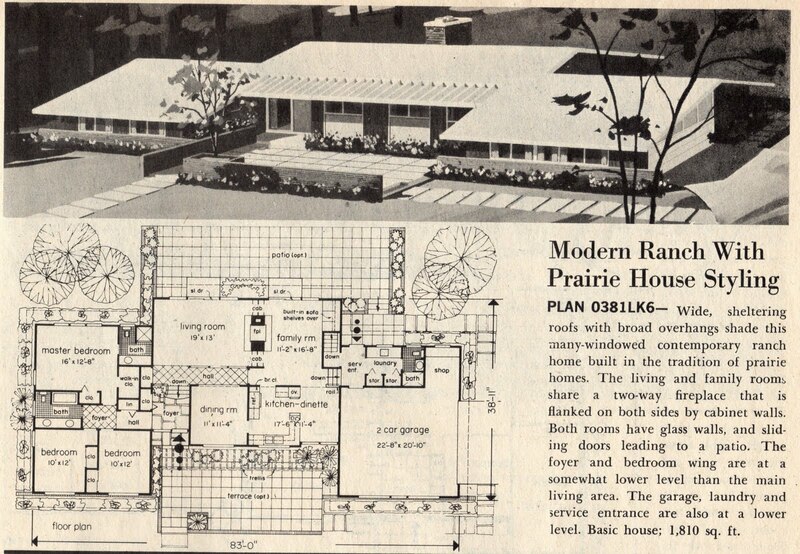 I think that's the perfect way to express the concept of a mid-century ranch home. And it falls exactly in line with what I found for authentic mid-century ranch exterior colors. 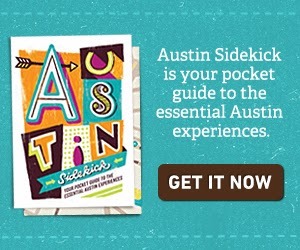 Sadly, it's what Curb Appeal Concepts has to tell clients who own mid-century ranch-style homes who don't want to live in mid-century ranch homes (who are these people?). Lucky for us, it falls in with our exact idea of how we're going to paint our house. We picked final colors this weekend. Now that the hard work, of picking colors, is over we need to get to the actual work, of painting.